Our Open Harmonica Club is available to children from any Infant, Junior or Primary school in Brighton, Hove and the surrounding area. We meet on Wednesdays at Aldrington Primary School in Hove, with separate 45 minute sessions for KS1 and KS2 children. Aldrington CE Primary School, Eridge Road, Hove, BN3 7QD. Club dates are published in our My School menu here. What do children do at the Club? Each session opens with a fun musical ice-breaker. 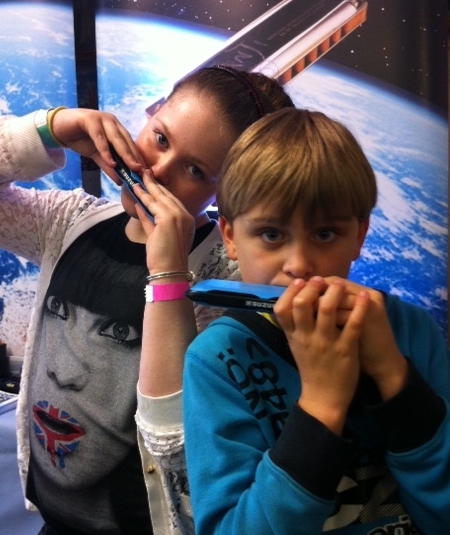 We then warm up on the harmonica with a couple of standard exercises. Time is then spent learning to play songs from our termly schedule and perfecting technical skills. We have a termly theme and a pet musical element to explore too. Past examples include Film Themes and texture, Songs of The Sea and dynamics, and The Beatles and Structure. You can find our termly Teaching Plan in our My School menu. Each term ends with a short playback to parents and in the summer term children are invited to play in public on the Kids’ Stage at Paddle Round The Pier on Hove Lawns. Your first session is entirely free and includes a 4 hole starter harmonica. This way we know everyone is happy and everything works before you continue. The cost for each ongoing session is £7.99 and payment is made half termly in advance by BACS, or through our website Store using a credit or debit card. Subscribers will also be given free access to the home learning and support pages here on our website. Places are allocated on a first-come first-served basis. 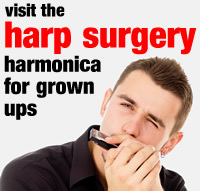 To register for your Free Taster Session, simply click the Gold Harmonica and complete our online form. If our club is full when you register, we will advise you of available alternatives, or keep your child’s name on our waiting list. Once they’ve signed up in full, every child (or harmonaut as we call our players) is required to bring a music folder and diary to their club sessions. Parents are free to supply these themselves. They can also order them through our Store as single items or as part of our standard Music Pack. KS1 children can continue using their 4 hole starter harmonica until they are ready to graduate to a 10 hole instrument, however KS2 harmonauts are expected to upgrade to a 10 hole harmonica by the end of their first half term. 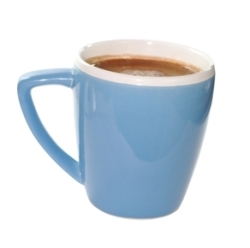 Again parents are free to supply this themselves, place their order through our Store. A 10 hole Suzuki Airwave harmonica is recommended and also comes as part of our Music Pack. Harmonauts should bring their full harmonica kit to every session. What if I forget my harmonica? We have spares that can be purchased on the day, however for reasons of hygiene, we hope you will understand that we cannot lend or share harmonicas. There is a small amount of free parking adjacent to the School. Is there somewhere parents can wait? While there isn’t really a waiting room for parents on site, there are local visitor-friendly facilities on hand. Waitrose is just around the corner with its own coffee shop and café. In warmer weather, Hove Park is nearby for strolling, picnics and dog walking, and has it’s own café. Goldstone Retail park is also close by with shops and food outlets, and there are more shops, food outlets and a petrol station at the western end of Nevill Avenue, towards Hangleton. In warmer weather the Nevill Recreation ground, which is right next to the school, is another option for dog walkers and picnickers (and there’s cricket to watch in the summer months). Our standard terms and conditions apply and you can check these here.